Find the answer for each book’s question. Submit ALL your correct answers in the form below by January 31, 2019! The first 30 readers (ages 18 and under) who submit the correct answers will receive a special gift pack from the authors. Plus 1 randomly chosen reader will win a $100 gift card to the bookstore of their choice AND a $100 gift card for the library of their choice! 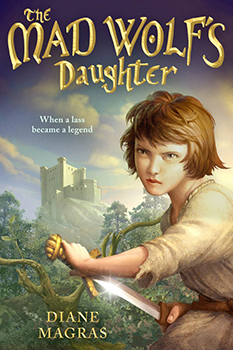 Description: When 12-year-old Drest loses her war-band family to invading knights, she sets off on a dangerous journey through an unfamiliar landscape to rescue them, with the unlikely help of an injured enemy knight. This fast-paced adventure takes readers into medieval Scotland and the life of an unusual lass. Scavenger Hunt Question: What’s the war-band name that Drest finally receives? 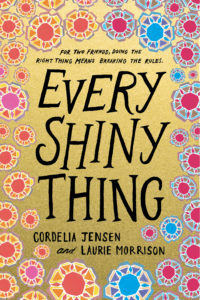 Description: Told half in prose and half in verse, EVERY SHINY THING is the story of two seventh grade girls—Lauren, who comes from a wealthy family, and her new neighbor Sierra, who is in foster care—who team up to enact a Robin Hood scheme to right some societal wrongs and learn lessons about family, friendship, and justice in the process. Scavenger Hunt Question: What item does Lauren take from the bathroom at Mariah’s house? 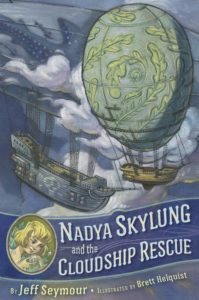 Description: 12-year-old girl Nadya Skylung and a crew of orphans with special powers must rescue the adults on their flying ship after the adults are captured by pirates. 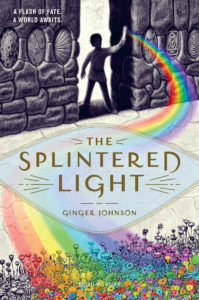 A daring adventure about bravery, friendship, loss, and what it means to lead. Illustrated by Brett Helquist (Lemony Snicket’s A Series of Unfortunate Events). Scavenger Hunt Question: What’s the most important reminder Nadya has of her parents? Description: When a boy wakes up on a mysterious beach with no memory of who he is or how he got there, he goes on a journey of survival to find out the answers. But when he finally discovers the terrifying truth, he must face his greatest fear—going home. Scavenger Hunt Question: What did the Boy make out of the desk? 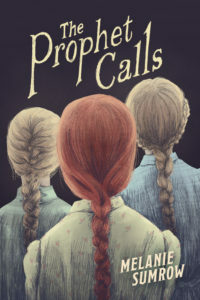 Description: 12-year-old Della Kelly would do anything to heal her mama’s schizophrenia, but the town’s magic bees have other plans—healing Della’s heart. Scavenger Hunt Question: What special flower did the bees visit to make the magical honey at the end? 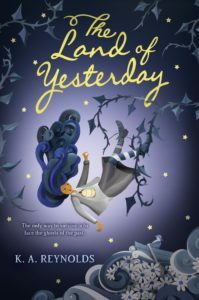 Description: Still grieving her little brother’s death, 11-year-old Cecilia Dahl must commandeer an intersteller hot-air balloon and journey into the deadly Land of Yesterday to hunt down the haunted house that has kidnapped her family. 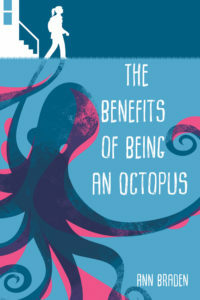 A darkly whimsical adventure about navigating grief and remembering how to be brave. Scavenger Hunt Question: What does Cecilia give the Caterwaul as a gift to enter the Land of Yesterday? 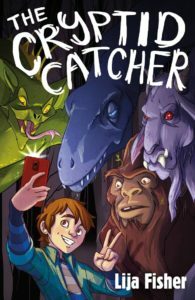 Description: The Cryptid Catcher is the first book in a monstrously fun middle-grade duology about a boy who inherits a job hunting legendary creatures. His goal: discover the one monster whose blood grants immortality—before the knowledge falls into the wrong hands. Scavenger Hunt Question: What is the first legendary creature that Clivo finds? Description: Trapped in the realities of poverty in a trailer park, 12-year-old Zoey is forced to find her voice and discovers that what others think of you has nothing to do with how strong you actually are. 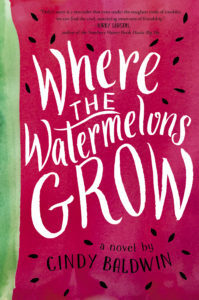 This moving debut novel explores the cultural divides around class and the gun debate through the eyes of one girl, living on the edges of society, trying to find her way forward. Scavenger Hunt Question: What is the name of Fuchsia’s cat? Description: After his brother’s disappearance and his father’s tragic death, eleven-year-old Ishmael lives a monotonous and grief-filled existence on his family’s meager and colorless farm. The only break in his grief is a strange light that pierces a pane of glass in the barn and splinters Ishmael’s world into a spectrum of color he never knew existed. Scavenger Hunt Question: What tool does Ishmael use to color the dawn? 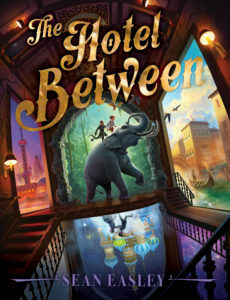 Description: Twelve-year-old Cam enters a magic hotel and uses its enchanted doors to travel the world in search of his missing father. But every new journey has its risks, and the Hotel Between is full of secrets. 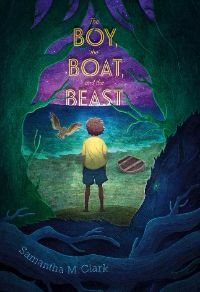 Cam must learn who to trust as he braves the world in search of his father and finds his own destination. Scavenger Hunt Question: What is the name of the Hotel tree? 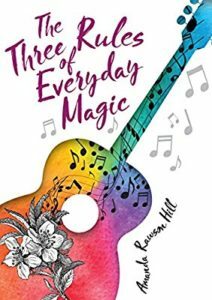 Description: Magic doesn’t work the way you think it will, but it’s what Kate needs as she confronts friendship trouble, her parents’ divorce, and Grammy’s dementia in this lyrical middle-grade coming-of-age novel for fans of Half a Chance and The Same Stuff as Stars. Scavenger Hunt Question: What does Kate make for Sofia? Description: Gentry lives inside a polygamous community confined by a wall that keeps the rest of the world outside. She and the other members must follow the rules the Prophet imposes from prison but soon his orders start verging on the extreme. Can Gentry find a way to protect herself and her family from the Prophet? Scavenger Hunt Question: Where does Gentry hide her violin once she arrives in Waiting, Canada? Download a PDF flyer with all the titles and questions so you can keep track as you read. The submission form for Scavenger Hunt answers will be coming soon… In the meantime, HAPPY READING!